The new Zero-Turn Z1 137 exceeds your expectations, not your budget. Equipped with a powerful cutting deck, it always delivers professional-quality results. 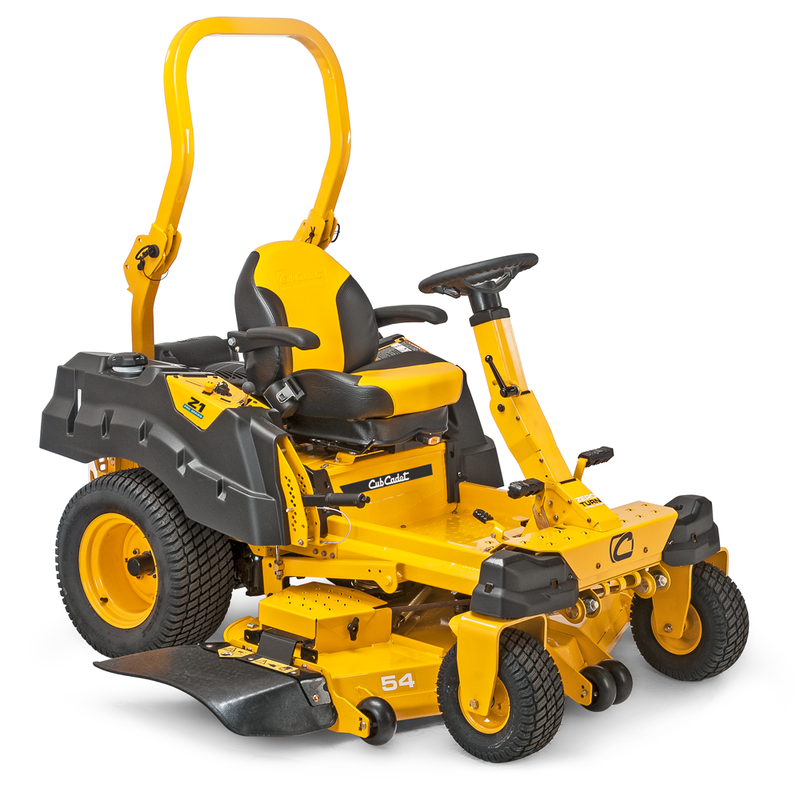 Its outstanding speed, efficiency, and comfort will impress anybody who works daily with this zero-turn mower. Unbelievable strength plus unbeatable comfort - the perfect combination for real professionals! 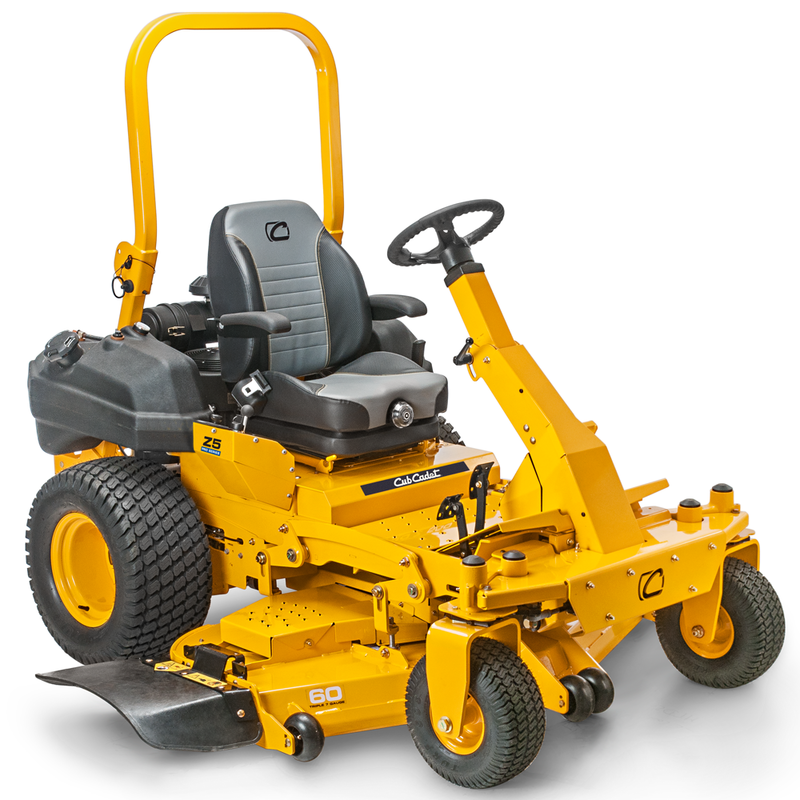 The new Zero-Turn Z5 152 provides market-leading performance and quality with ultimate cutting efficiency. 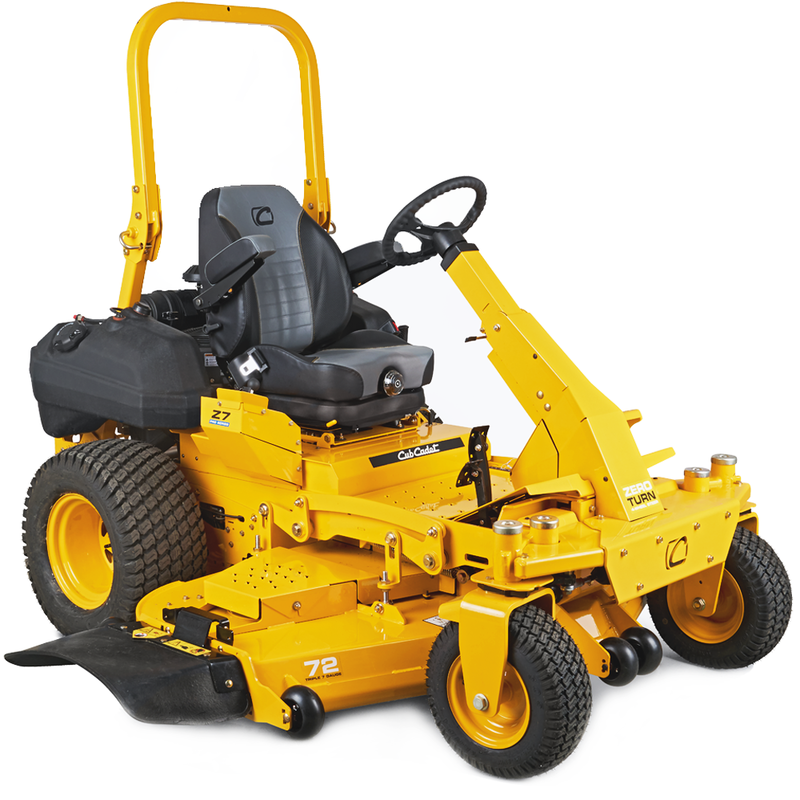 If you expect nothing but the very best from your mower, you'll be delighted with this, the ultimate Zero-Turn mower.